Join us Tuesday night (2/25/2014) for the first official Xbox Uncut game night starting at 7:00 pm EST. 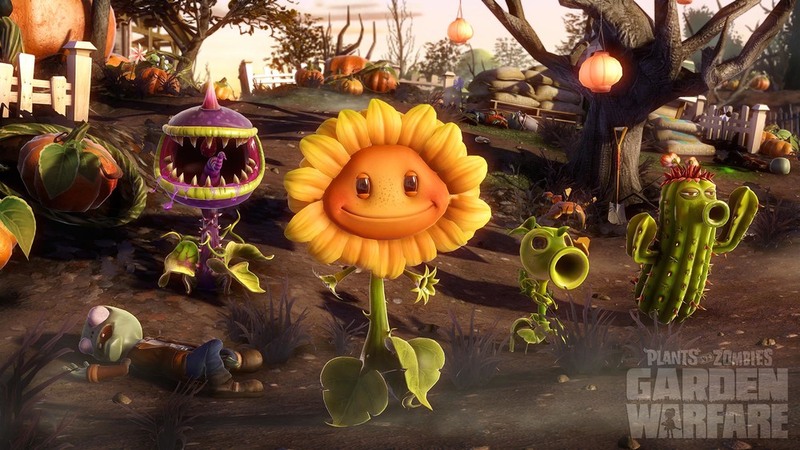 This week we will be playing Plants Vs. Zombies: Garden Warfare on XBOX ONE. Please follow "Bazooka Xp" on XBL and I'll send you a party chat invite. We will be playing Forza 5 on March 4th, and Titanfall March 11th. I hope to see you on the battlefield soon!